We design and deliver World Class Mountain Bike Holidays for our international and local partners. 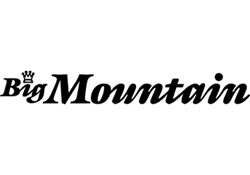 One of our goals is to build long lasting partnerships with agents and companies, to develop unique mountain bike adventure experiences that are tailor made to their brand and customers’ expectations. We create tailor made itineraries for a variety of mountain bikers wanting to experience New Zealand’s very best trails, crafted with expertise and passion. We work with single riders or groups to make their dream holiday on 2 fat tires come true. 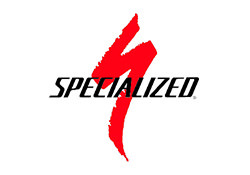 We develop and operate special club trips for bike shops and exclusive clubs, on behalf of their customers and riders. Mountain Biking is a risky activity. New Zealand is ranked the adventure capital of the World for many reasons. 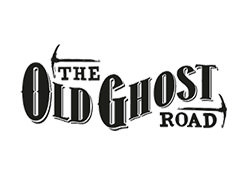 In order to deliver on its reputation Strict laws and regulations exist in order for this country to offer safe and incredible adventure experiences through professional operators like New Zealand Single Track Adventures. 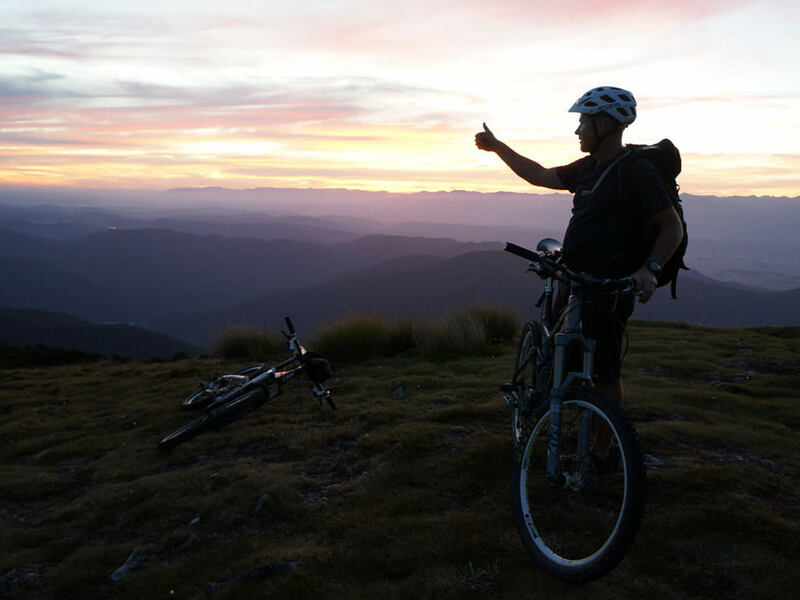 As leaders in the MTB Industry, developing and guiding Mountain Bike Tours in New Zealand comes with many regulations and safety systems we must adhere and comply to under strict NZ Law. In order to offer guided Mountain Bike Tours in New Zealand, you must be accredited as an Approved Adventure Activity Operator By WorkSafe NZ. We conduct our operations with a high focus on Safety and Wellbeing. Our safety management systems are in place to ensure the best practices possible, to reduce the risk involved in outdoor adventure activities, specifically Mountain Biking. 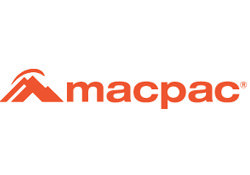 We maintain high safety standards that are continually being monitored and approved by New Zealand Law on an annual basis. 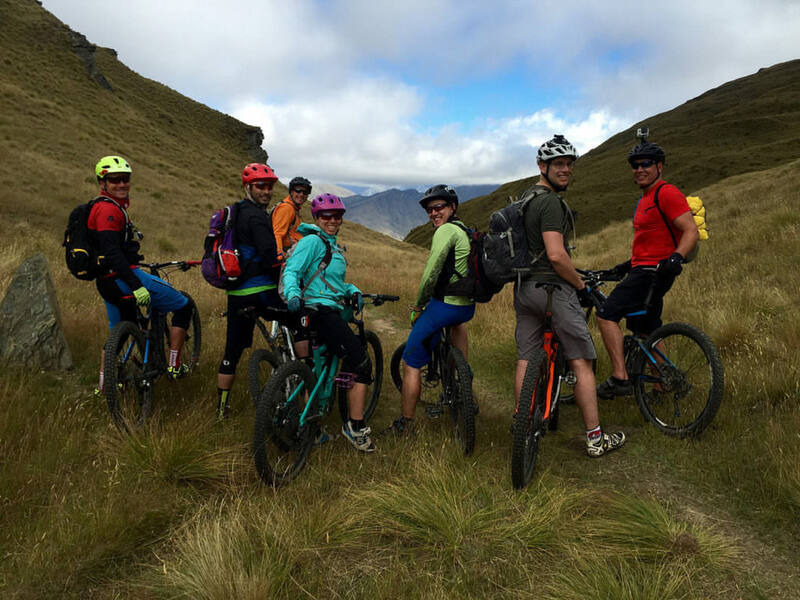 We are proudly registered with AdventureMark, as one of a select few of New Zealand’s Mountain Bike Guiding Companies, offering incredible MTB Adventure Trips throughout both Islands. 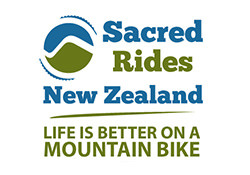 We are also accredited by The Department Of Conservation to guide our incredible Mountain Bike Tours throughout New Zealand’s Parks, Recreational Reserves and stunning backcountry wilderness areas. 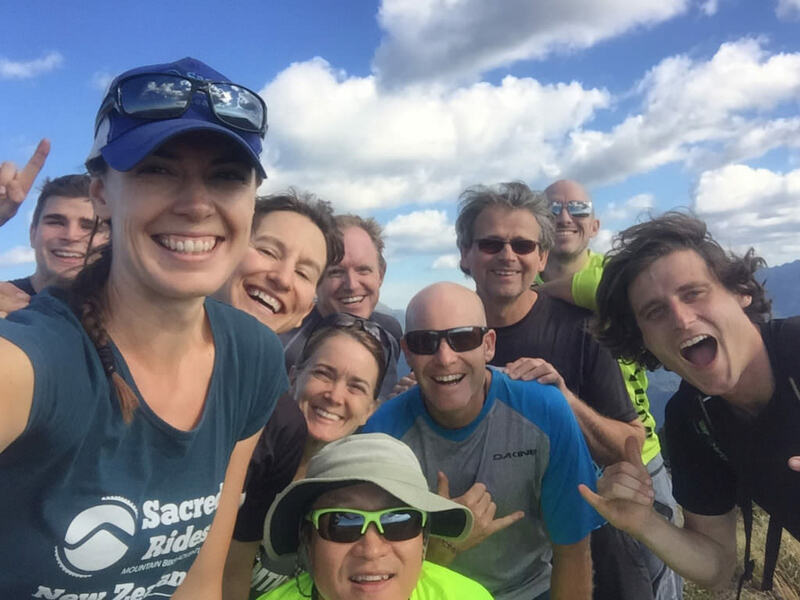 By joining a qualified and approved adventure activity operator like us, you are investing back into what makes New Zealand so special. Every trail you ride with us, a portion of money is given back to DOC and local Mountain Bike Clubs to help fulfill their awesome efforts, visions and creativity in developing single track mountain bike trails that make this country a unique riding paradise. What this means Is that we deliver high quality and well thought out Mountain Bike Adventure Tours Of A Lifetime from all angles.